The Finnish group is set to buy its French rival for 15.6 bln euros. There are a few concessions to keep France happy but this is clearly a takeover not an unwieldy “merger”. Paying in stock keeps Nokia’s balance sheet healthy and synergies look decent – if rather distant. Nokia agreed to buy rival Alcatel-Lucent for about 15.6 billion euros ($16.6 billion) in stock, creating a European telecoms-equipment giant that would have had 25.9 billion euros in sales last year. The April 15 agreement came a day after the two companies confirmed they were in advanced deal talks. Alcatel stock will be swapped for new Nokia shares at a ratio of 0.55 to 1, giving Alcatel shareholders 33.5 percent of the combined group. The group will be headquartered in Finland, known as Nokia Corp, and led by Nokia’s current Chairman Risto Siilasmaa and Chief Executive Rajeev Suri. Alcatel will supply three members of the company’s nine or 10-member board, including a vice chairman. The duo expects the deal to close in the first half of 2016. Nokia targets 900 million euros of annual operating cost savings by 2019, and a 200-million-euro reduction in interest payments by 2017. Nokia said France would be a “vibrant centre” of the company. It will stick to Alcatel’s current French employment plans, while also making “several hundred” junior hires in research and development. 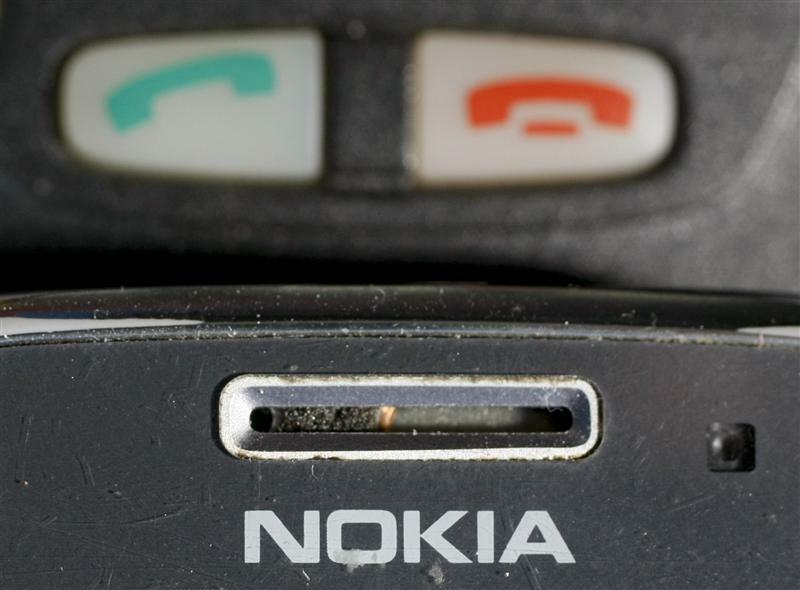 By 1235 GMT, Nokia shares stood 1.1 percent higher at 7.57 euros, while Alcatel shares fell 11 percent to 3.99 euros.